Millennial Generation (also known as Generation Y) consumers are the most willing adopters of alternative payment methods, according to a new study conducted by Hitachi Consulting and the Bank Administration Institute (BAI). Millennials (ages 18 to 34) are already on par with the 35 – 54 age group in using debit cards and alternative methods for in-store purchases, while consumers aged 55 or older lag far behind. Debit card ownership is the highest at 80 percent. 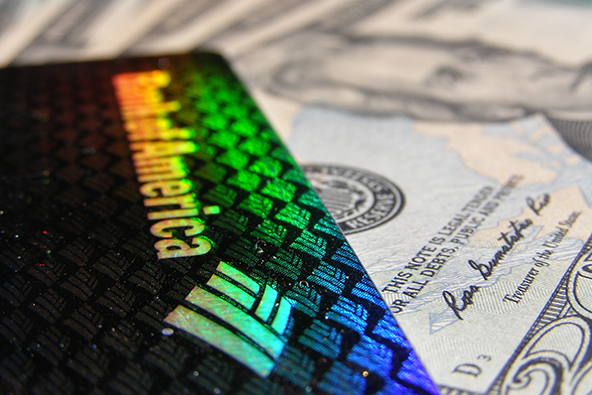 Credit card ownership is the lowest at 56 percent. 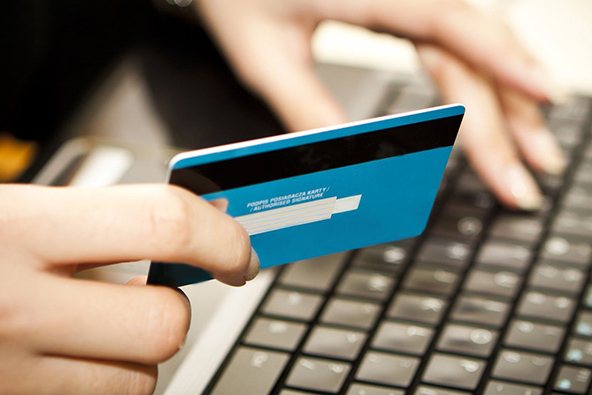 Making small purchases under $5 online is the highest at 56 percent. By comparison, the percentage for consumers aged 35 – 54 is 46, while for those over 55 it is 23. Debit card use is on the rise, according to the study, while other payment methods are losing ground. 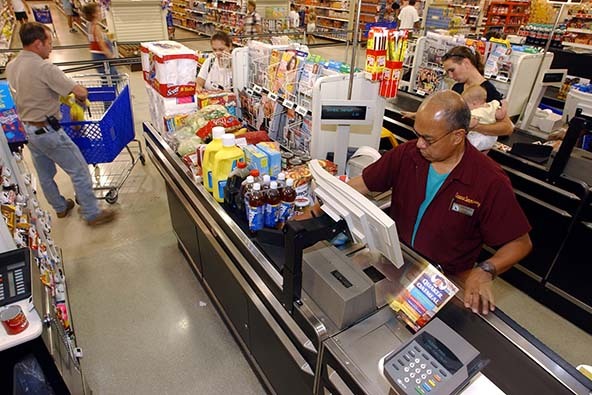 The data showed that checks accounted for only 5 percent of all in-store purchases in 2010, down from 11 percent in 2005. 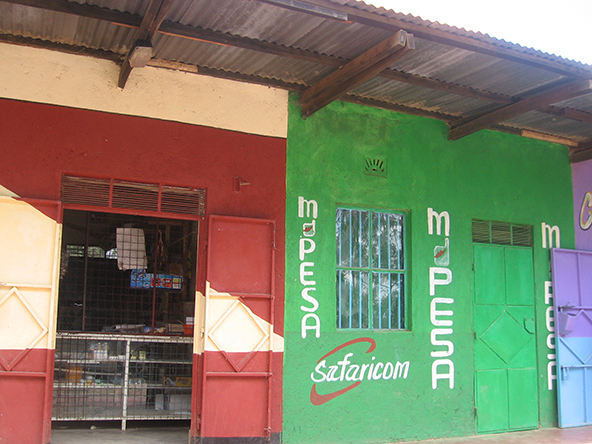 Cash payments also decreased during this period, to 26 percent from 33 percent. 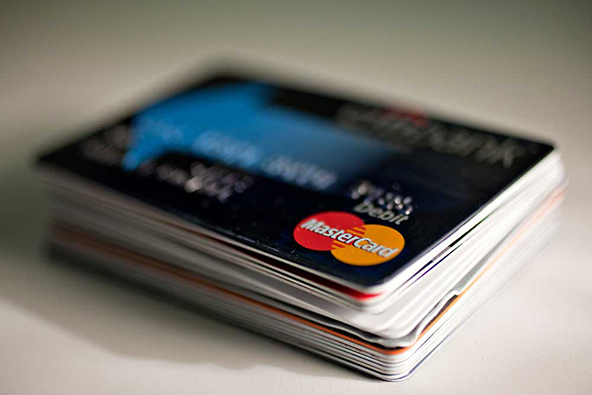 The survey found that debit card users value rewards less than credit card users. While 21 percent of debit card holders get some kind of rewards, 64 percent of them state that this is not a very influential factor when they choose this form of payment. By comparison, rewards considerations are “extremely or very influential” for 45 percent of credit card holders. Debit card ownership remained flat, while credit card ownership decreased from 71 percent in 2008 to 67 percent in2010. Debit card in-store usage continued to grow. In 2010 debit cards accounted for 42 percent of all transactions, up from 37 percent in 2008. Credit card use showed a decline during the same period – from 22 to 19 percent. 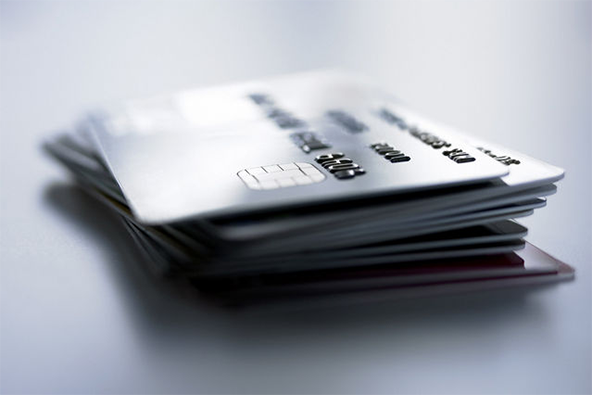 Consumers perceive debit cards are better in managing their budgets. Interestingly, the study found a marked growth in person-to-person (P2P) payments, mostly online and largely due to the wider use of PayPal. According to the survey, P2P payments among those who made at least one online purchase, increased by 13 percent in only two years, to 62 percent in 2010 from 49 percent in 2008. 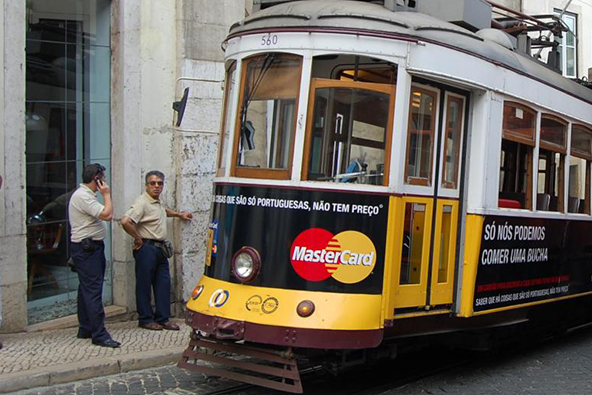 P2P payments online now trail only credit cards, according to the study. “With the continued use of debit at the expense of credit, checks, and cash, financial institutions may want to focus their marketing messages on the safety, convenience, and budget control aspects of debit as a way to continue the trend,” commented Jim Neckopulos, Senior Vice President, National Financial Services Practice for Hitachi Consulting. That is a great advice. Additionally, the amazing rate at which start-ups are churning out alternative payment services – Square, Boku, Mophie and FaceCash, to name just a few – and the enthusiasm they generate among Millennials, guarantees that much bigger changes lie ahead.